Choose a geometry formula sheet below for the formulas you're using. Geometry shows the relation of an object to the space around it. Kids love geometry when they know these equations are so useful. Having the equations on a poster makes them easy to remember. See more topics below the posters. In the case of Math formulas it is good to find how the formula is derived. Once the understanding is there the memorizing is easy or even unnecessary. It is easier to understand the surface area of a cone if one understands that it is half the area of a circle with the measurements of the conical shape plus the area of the circle that forms the base of the cone. This is easy to see when you show a half circle of paper folded into a cone over the base piece of paper. It is also easy to see that the circumference of the base circle is also 1/2 the circumference of the top circle. A geometry synonym is Earth measuring and it measures lengths, areas, and volumes. Even simple backyard projects are helped by knowing the relations between shape and size. Euclidean Geometry is the study of the axioms formulated by the Greek philosopher named Euclid. His book Elements has been the main textbook for teaching Mathematics from nearly 300 BC till the early 20th century. Euclid starts with definitions and makes propositions and theories from them. It is a very concise book if you happen to be able to get a copy of it (you can try Amazon). Euclid's Geometry is a member of the Great Books sets, too. We base each of our basic geometry formula sheets on his work. 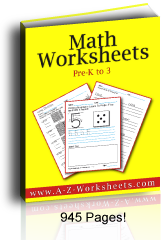 Our printable multiplication and worksheets are a first step in learning regular sided perimeter, area, and volume formulas. Find our multiplication worksheets here. 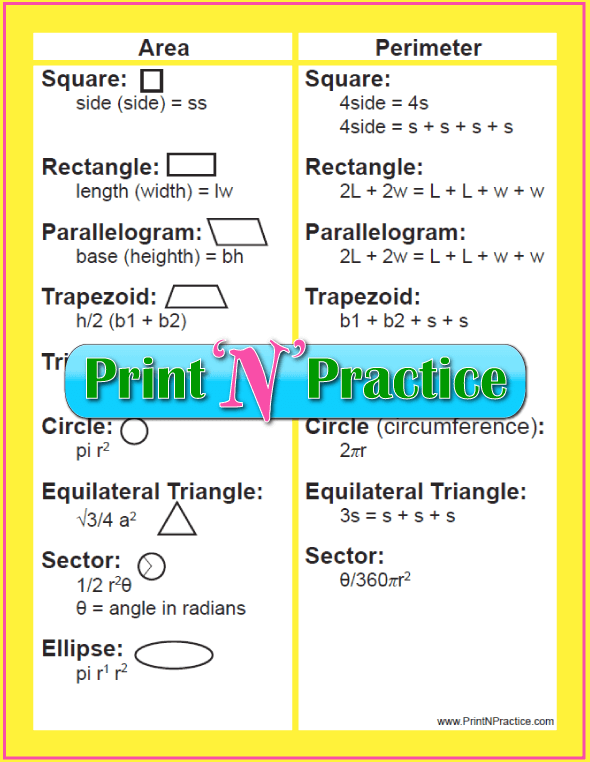 See our free Math Dictionary that has all the information found in our geometry formula sheets. It's a PDF, too, so you can print it or view it from a tablet or phone. 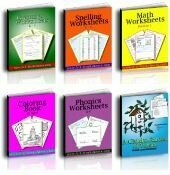 This Math curriculum is concise, colorful, and interesting to teachers, parents, and students. I say colorful. I don't mean cartoons. Graphs, icons, charts, and blocks are very nicely rendered. Excellent preschool through high school Math. 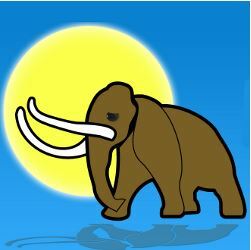 Maria Miller's Math Mammoth Math curriculum worksheets. You can also benefit by using Mathway as it has a geometry online calculator. You enter the problem and Mathway finds the answer.